Happy New Year! I can't believe that it's 2014 already. Last year went by really fast. Do you have a crafty resolution? I always make a resolution but find it hard to stick with it. So this year, I got some crafty series that I want to complete. With that, the first lineup in the series are Thank You cards. With the holidays coming to an end, we all know that we need to send out those thank you notes. I am going to give you some inspiration. 1) Cut and fold a card base Folded size is 4 1/4 x 5 1/2. 2) Cut two strips of Night of Navy card stock at 1 x 5 1/2. Use the scallop border punch. 3) Cut a piece of Primrose Petals card stock at 3 x 5 1/2. 4) Optional: Emboss the Primrose Petals card stock. 5) Using the border strips, adhere them to the Primrose Petals card stock. 6) Adhere your image. I used a retired bird punch from Stampin' Up! 7) Stamp your sentiment. 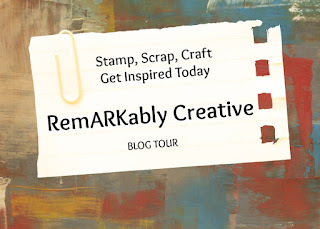 I used the Lots of Thanks stamp set from Stampin" Up! 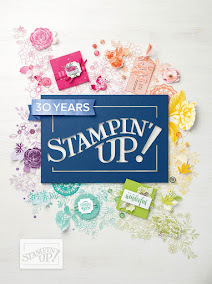 All current Stampin Up products can be purchased in my store!